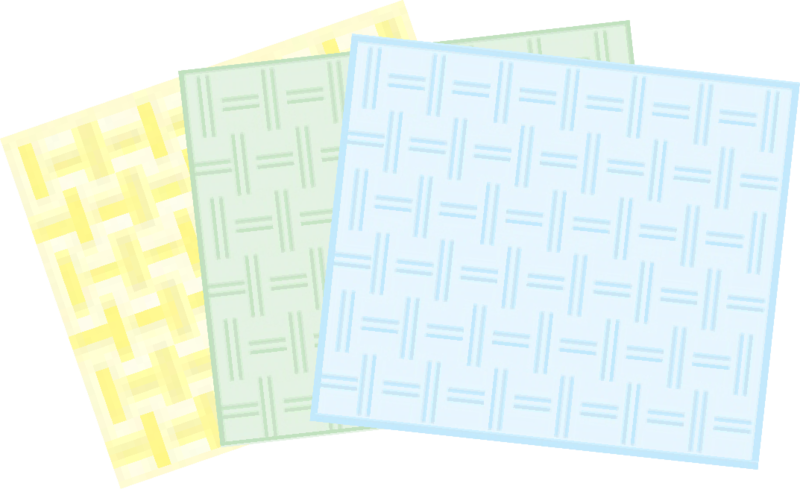 A check like paper, made with a basket-weave pattern that is embedded into the paper therefore not allowing it to be effectively reproduced. Great for applications such as cd’s, gift certificates, coupons, event admission passes, etc. Copier, laser and ink-jet guaranteed. Perfect for preventing against document alteration, forgery, and counterfeiting. Ideal for business documents. Include your company logo. 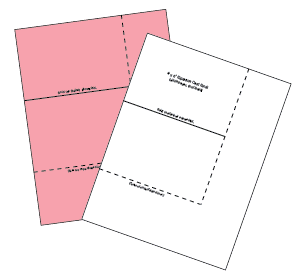 Two-sided pattern makes cutting and pasting impossible. Imprinting available: Company logo added and consecutive numbering. For more information contact at 800-722-3498.